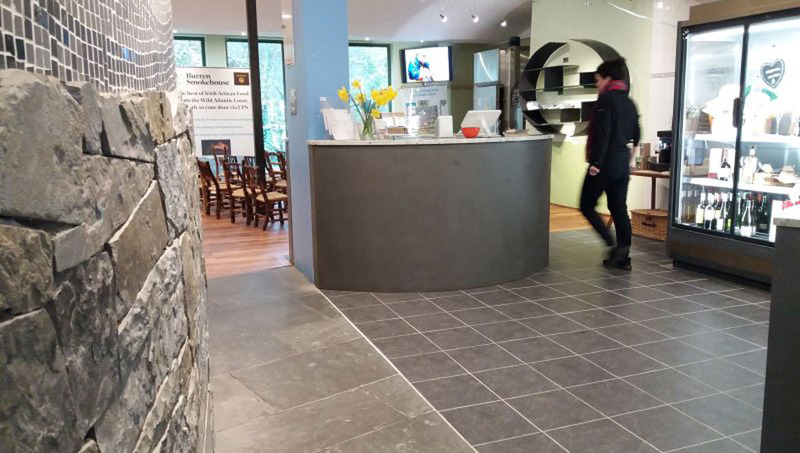 Burren Smokehouse Visitor Centre – Discover our Craft! Call into the Burren Smokehouse Visitor Centre and get a tasting of our Burren smoked Irish Organic salmon. Then watch a short film about the smoking process (free of charge – available in English, German, French, Italian, Swedish & Spanish). Our Visitor Centre has become a popular attraction in the North County Clare area and welcomes visitors from all over the world. It is open all year round, please check our website to see the opening hours. 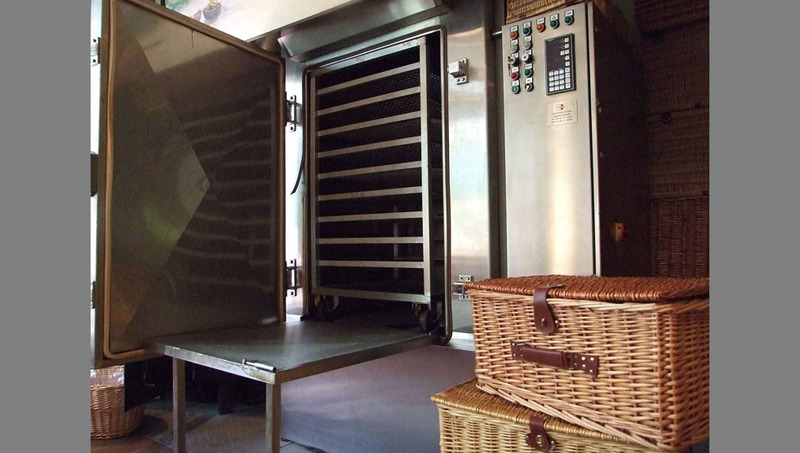 Discover the mystery of salmon smoking and the secret of how we handcraft our smoked salmon. Sample the silky, smoky texture of our salmon. 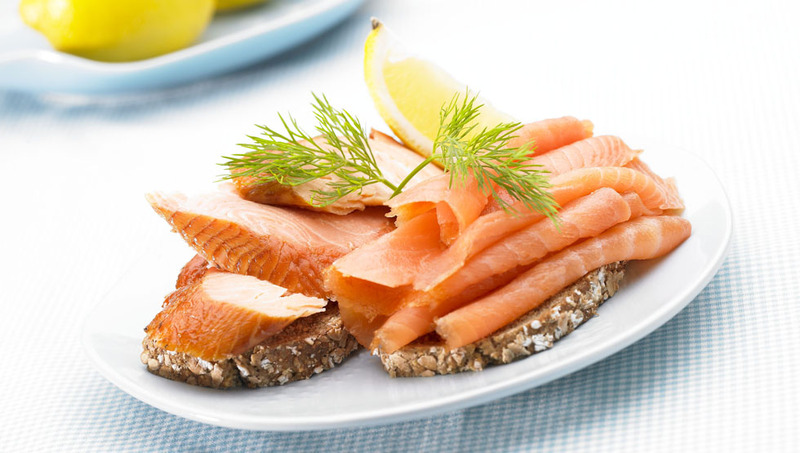 Our passion for local artisan foods deliver – we believe – one of the best smoked salmon you’ll ever experience! Inside and outside of our shop, you will discover mosaics that are telling the story of the “Salmon of Knowledge”. Smell the oak smoke as soon as you come through the door. Feel the rumble of the production facilities under your feet as you explore the retired kiln and smokebox that we used when we first set up the Burren Smokehouse. 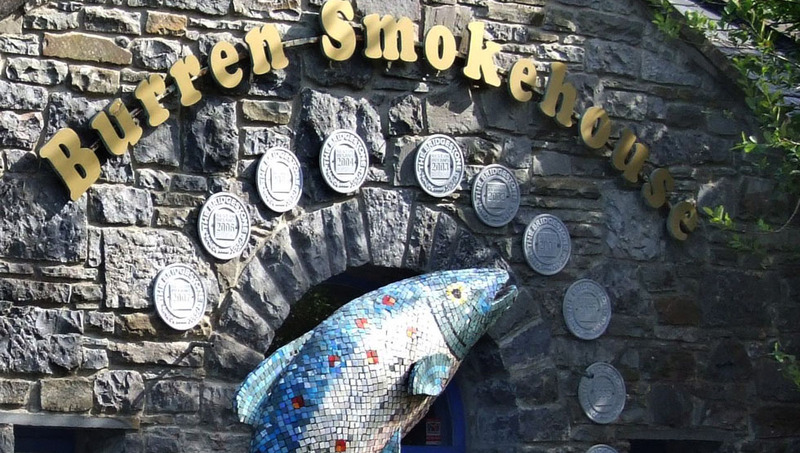 The Burren Smokehouse is a family-run business that was set up in 1989 by Birgitta & Peter Curtin. We carefully source our Irish quality raw materials for the Burren Smoked Salmon, Trout, Mackerel. We control our own quality standards with a backup of regular testing from independent laboratories and regular checks from organisations who certify us. 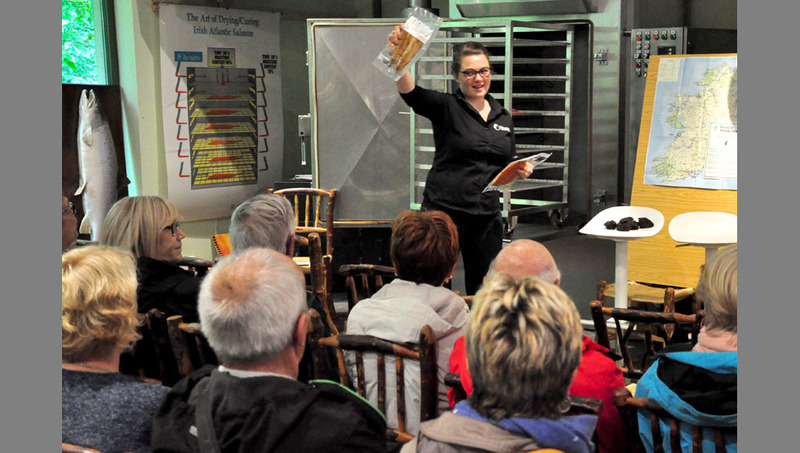 The Smokehouse currently employs a staff of fifteen, and ships within Ireland and to countries all over the world through our visitor centre and through our website. Open every day except for Christmas and New Year’s Day. Open in summer from 9am to 5pm (opening times vary with every season).